With eight albums and four ARIAs under their belt, Albany trio The Waifs are a stalwart fixture in Australia’s music scene. 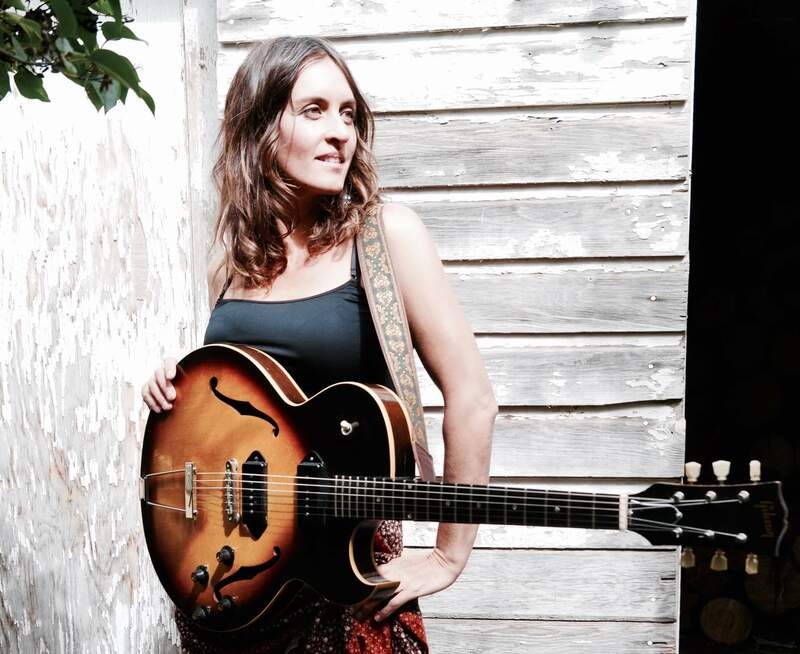 This March will see frontwoman Vikki Thorn flying solo on a 17-date national tour, supported by Heath Cullen and long-time The Waifs bassist Ben Franz, a daunting feat that she’s anticipating with a mix of excitement and nerves. 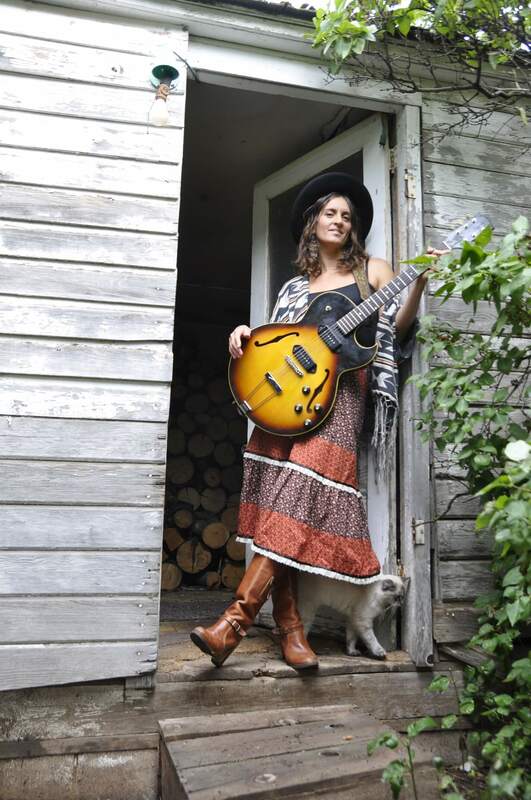 The idea for her debut solo tour was largely influenced by the last five years Vikki has spent amongst the awe-inspiring canyons of Utah with her husband and son. Unsurprisingly, this drastic change in scenery triggered a burst of creativity in her songwriting. Whilst most singers embark on national tours following the release of a new record, Vikki has done the opposite; her upcoming tour will see her ‘road test’ new material before finishing her album later this year. Not that she didn’t give creating an album first a go; Vikki began recording new material in the United States, before realising something wasn’t quite right. Expect her signature country blues with some old R&B influences; Vikki is particularly drawn to the rawness of Nina Simone and Etta James. Experimenting with their style and mixing things up with a couple of R&B songs, Vikki plans on sharing a sample of these creations on her upcoming tour. Even after 25 years spent touring the world, Vikki’s affinity for regional Australia and her home state of WA are yet to dwindle. 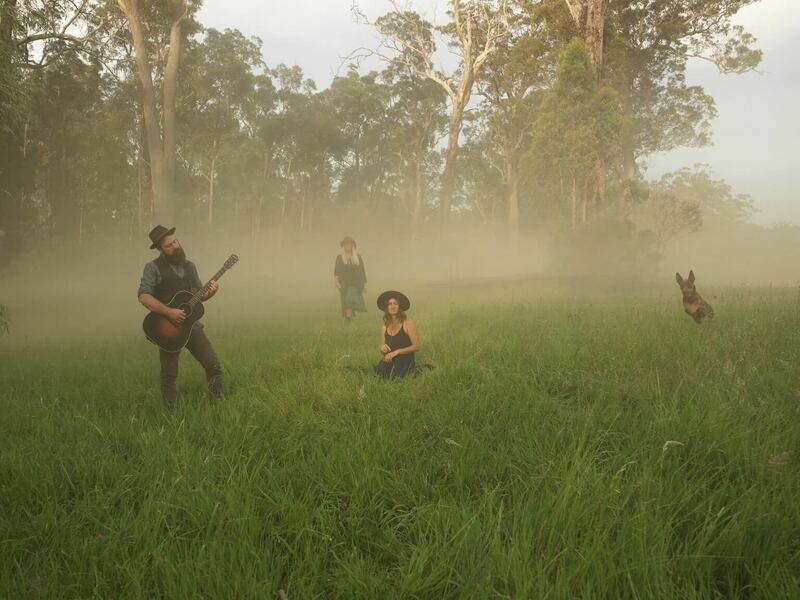 Take for example, The Waifs’ recent 25th Anniversary tour last November; rather than taking the capital city route, the Albany locals took the road less travelled through 12 regional towns, from Caloundra to Castlemaine. This time around, Vikki’s solo tour will kick off in Canberra on 6 March before snaking its way through regional New South Wales, Victoria and South Australia, ending with a whopping five-show run in her beloved home state of WA. As for the venue she’s most looking forward to? Support one of WA’s greatest musical exports and grab some tickets to one of Vikki Thorn’s WA shows. Images courtesy of Secret Service PR.